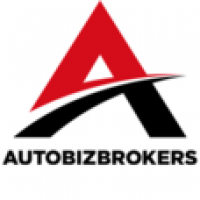 AutoBizBrokers is pleased to announce this body shop located in Broward County, Florida. The building was built in 1979 and sits on 0.3 acres of land. The building itself is 6,352 square feet and has 7 bays total. The shop has great road frontage with 34,500 cars passing by daily. The automotive expenditure in this area is $2,655,606 and the average household income is $71,949 all within a 5 minute radius. Don't miss out on this great opportunity. Call us today at 305-351-2000!